Here at Hume Buildings, we take great pride in the level of experience and attention to detail we bring to the table every time we start a new home with a client. From your initial consultation, to hand over, you will be working with the same close-knit team, every step of the way. We feel it’s our privilege, not just a responsibility to help you create such a personal and fundamental part of your life, which is your home. 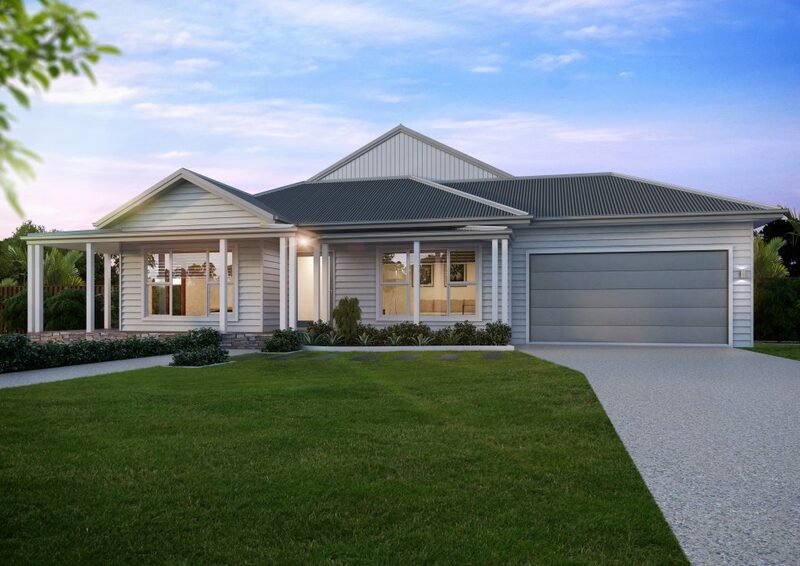 As experienced home builders in Australia since 2006, we are able to proudly present 26 wonderful home designs in a wide range of floor plans, all fully customizable. 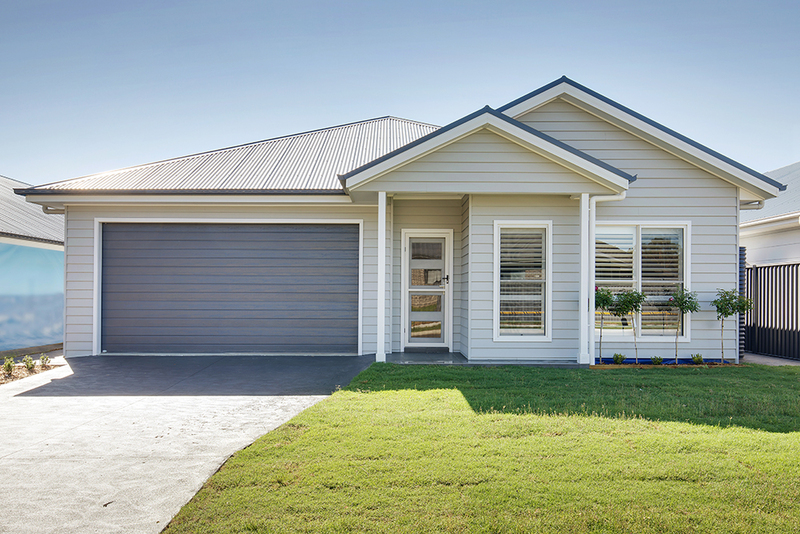 We can even build from the ground up, a unique and personalized home, perfectly suited to you. You also don’t have to be concerned about unsightly extra expenditure, as we source multiple quotes from our extensive network of suppliers so that you get the best outcome at the best price every time. Hume Buildings wants you to feel confident at every stage of your build, so not only do we provide site inspections at no charge, we happily arrange to meet with you on site at various stages of the construction. A common frustration that comes up during a build is the electrical appointments. We avoid any chance of incorrect installation by planning your lighting and power point needs on site, not from looking at floor plans on a computer. With a standard of 21 double power points, 2 TV points, 1 phone point and minimum 20 led downlights, your home will not only look excellent, it will function and respond to your family’s needs perfectly. One of our points of difference to our competitors is the level of excellence with all of our standard inclusions you can expect with every room in every build. 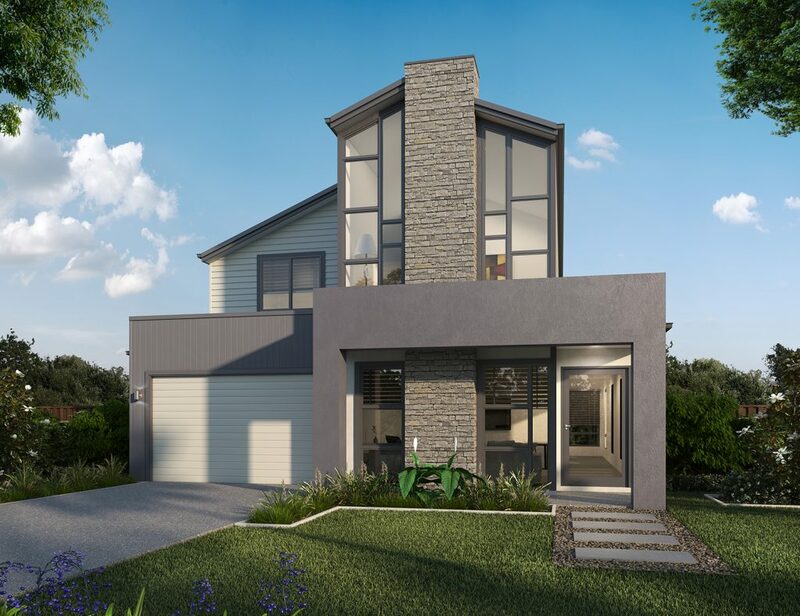 Building your dream home is a massive investment in your future and your lifestyle, so we work towards a home that’s for now but also for the years to come. Our standard inclusions are of the excellent Australian Compliance levels, contemporary and in many cases – award winning, minimizing needs for upgrades in your future. You want your home to be made to last from the foundations all the way to the paint on your bedroom walls and so do we. More than that, we want to give you the wow factor in every room. We use proudly owned and manufactured Australian companies like Taubmans Paint as well as internationally recognized suppliers including Caesarstone and Smeg. Additionally, we create homes that have contemporary yet timeless features such as 7m high ceilings, instantaneous gas water heating, elegant lighting and smart storage solutions.